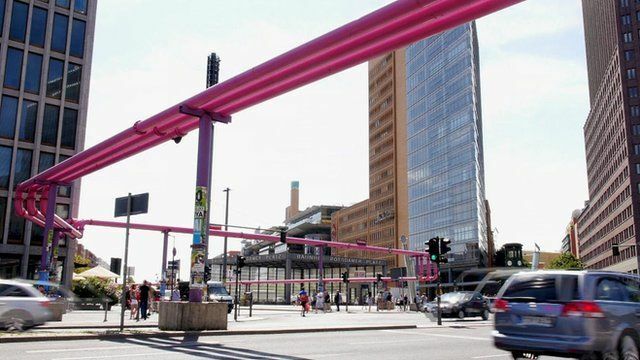 The mystery of Berlin's pink pipes Jump to media player Anyone visiting Berlin is likely to notice the giant pink pipes that snake through the city for miles on end - but why are they there? 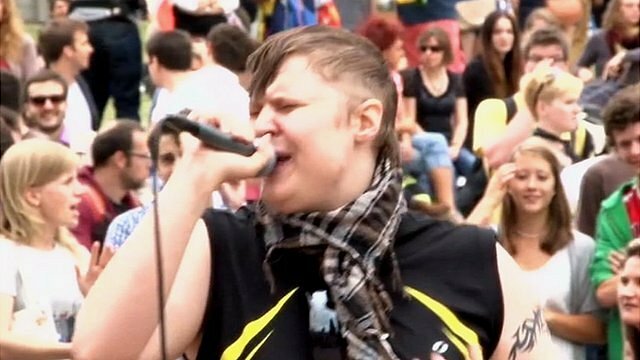 Berlin's bear-pit karaoke Jump to media player Every Sunday afternoon, Berliners queue up to perform to strangers in a stone amphitheatre. 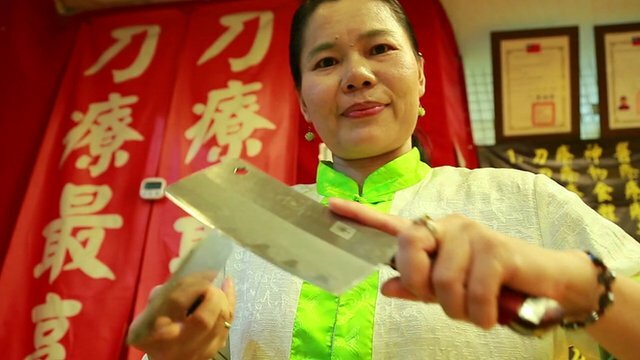 Taiwan's knife-wielding masseurs Jump to media player Cindy Sui put herself on the chopping block at a Taiwanese knife massage parlour to give the treatment a try. Israel's extreme beach bat and ball Jump to media player Yolande Knell joins hundreds of people by the sea in Tel Aviv to find out about Israel's extreme bat and ball beach game. Brussels' metro music Jump to media player Commuters who use the Brussels metro system have more to contend with than the busy escalators and crush of people trying to get to work. 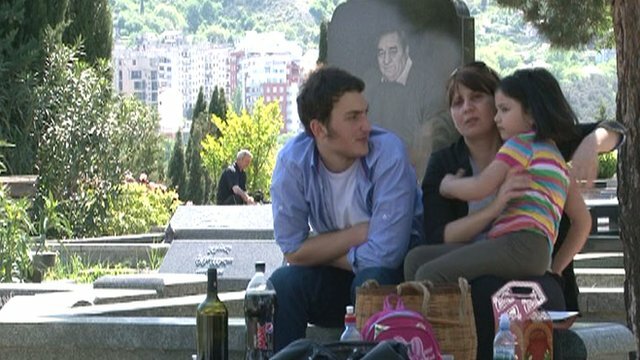 Why Georgians 'dine with the dead' Jump to media player Georgians honour their deceased relatives by having feasts beside their graves. Berlin's pink pipes: What are they? Anyone visiting Berlin is likely to notice the giant pink pipes that snake through the city for miles on end. The brightly coloured tubes form elaborate shapes as they make their way through the German capital, many of them above head height. But what are they and why are they there? Our correspondent Stephen Evans followed one of the pipes to its source to find out.